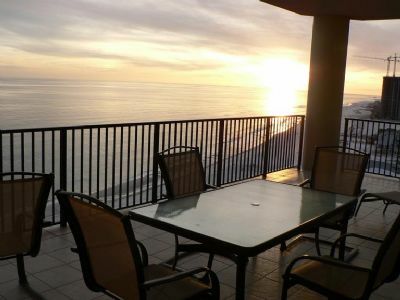 The Phoenix Condo's are the most desirable and well built Condo's in Orange Beach, Alabama. All our units are Beach Front (excluding Phoenix on the Bay 2) and are great for family vacations. The Phoenix on the Bay 2 is located on the bay and features boat slips and a lazy river with a water slide. The Phoenix 10 three bedrooms, two bath units are located directly on the Gulf of Mexico and is next door to the World famous FLORABAMA. Your unit is directly beach front and from the balcony offers panoramic unobstructed views of both the sunrise and sunset. The beach has undergone a re-nourishment program therefore adding over 300 feet of depth to the beach. 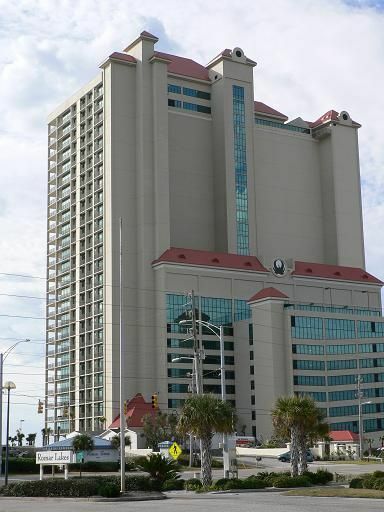 The Phoenix IX is situated close to Perdido Key in Orange Beach. This beach front complex overlooks the Gulf of Mexico on one side and Ole River and St. Johns Bay on the other. This unique building boasts oversized luxury condos and fabulous outdoor and indoor amenities. The Phoenix West offers extraordinary views of the Gulf of Mexico and Perdido Pass that can be seen from your beach front balcony. Shops and restaurants are within easy walking distance. Our units are directly beach front with our 4 bedroom unit offering a wrap around balcony. 4 bedrooms, 4.5 baths, is a Condo located Beachfront! 3 bedrooms, 4 bath, is a Condo located Beachfront!